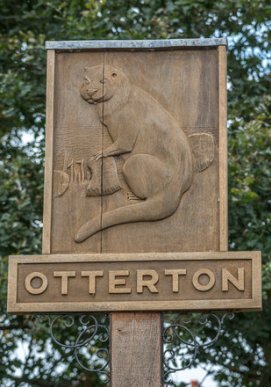 In July 1853 an Affidavit was filed In Chancery in support of an application for liberty to contribute to the expence of maintaining a policeman at Otterton. “That the population contains 1,000.... and that the inhabitants consists mostly of farmers and labourers and a few tradesmen.......That a large proportion of the inhabitants bear a bad character, many of them appearing to live well without any visible means, that depredations are almost of constant occurance also plunder by night and malicious injury to property, breaking gates, cutting down railings, lopping trees. The salmon hutch in the Mill leat had fish stolen. Two months ago a disturbance took place at the Kings Arms, a constable from outside was called to quell the riot and was assaulted and his house set on fire”. A Vestry Meeting was called and the Lighting & Watching Act of 1833 was adopted. A Police Officer was to be appointed and £30 to be raised as salary for 3 years. A Clink, Police cottages and Clothing were to be provided. 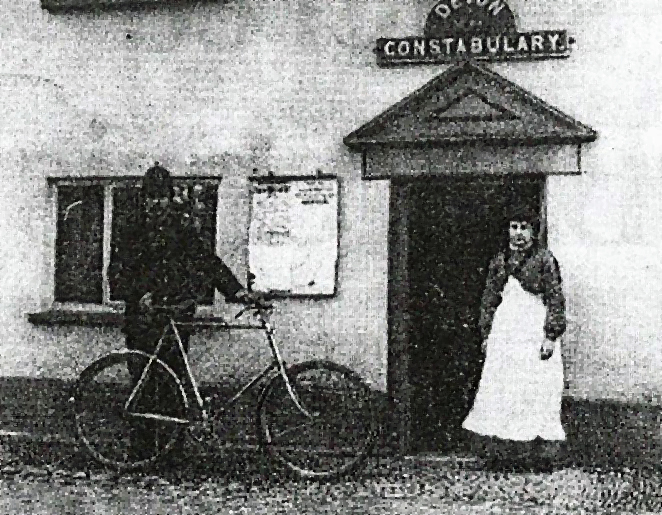 Under the Act until 1872, police constables were controlled and paid by the Parish Vestry. The clink was provided by the Rolle Estates, Rent 10/- p.a. , built into the bank in Maunders Hill where Maunders Place (2 cottages) stand today. By 1859 the clink had not been used and the Estate took it back. John Sargeant is the first constable named in 1857 Billings Directory. 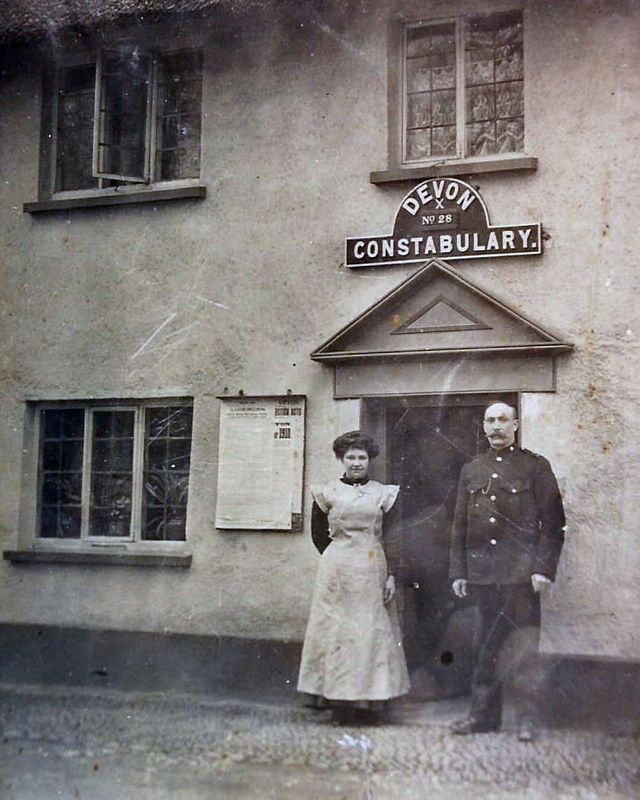 Not known where he lived, but in 1861 Census John Clark, age 31, Devon Constabulary is living in the Sidmouth Road, ie. Ottery Street. In 1876 No.5 The Green became the Police House, PC Walter Johns followed by PC’s Pike, Madge, Brown, Phillips, Board and Harry Gale who was moved to No 63.Fore Street in 1926 which had a side passage so that the Constable did not have to go through The Green cottage to attend a call. P.C. Frederick Phillips, wife & family moved to No.5 The Green in August 1909 placing their son, Montague, age 3 ½ at Otterton School. PC Phillips had bought himself a new silver pedal cycle with money from an inheritance. His Superintendent forbade him riding it. Phillips probably bore a grudge as he is known to ask a carrier to take him to Exeter, and then sued him for carrying a policeman on duty. He is also known to have been hard on the young of the village, as told to me by the late Gerry Smith. In 1944 P.C.Harris apprehended “Smokey Joe” a lad of 17 ½ who caused a number of fires on Woodbury Common. P.C.Lemon followed in the 1950’s.Then P.C. Brian Tucker from February 1961 to June 1964. During his time he was on duty to deal with a 4 year old boy was killed by a large pipe that was dislodged by children playing on the Green. Also a mechanic at Coles Garage, Crosstrees, working in a pit under a car was killed by a electric shock from a cable. P.C. Tucker performed artificial respiration to no avail. 1967 Devon Constabulary amalgamated to become Devon and Cornwall and they bought a plot of land, site of “Pyracantha Cottage”, Lea Road for a Police House. 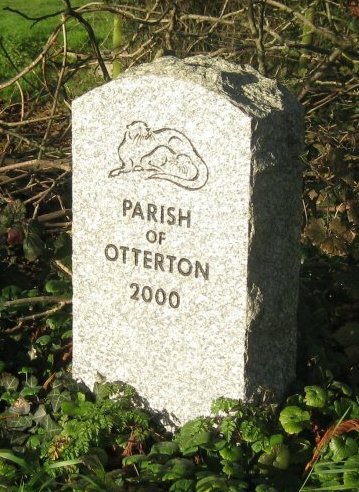 They then decided to withdraw Police from Otterton. The plot was sold off and “Lancresse” house built.